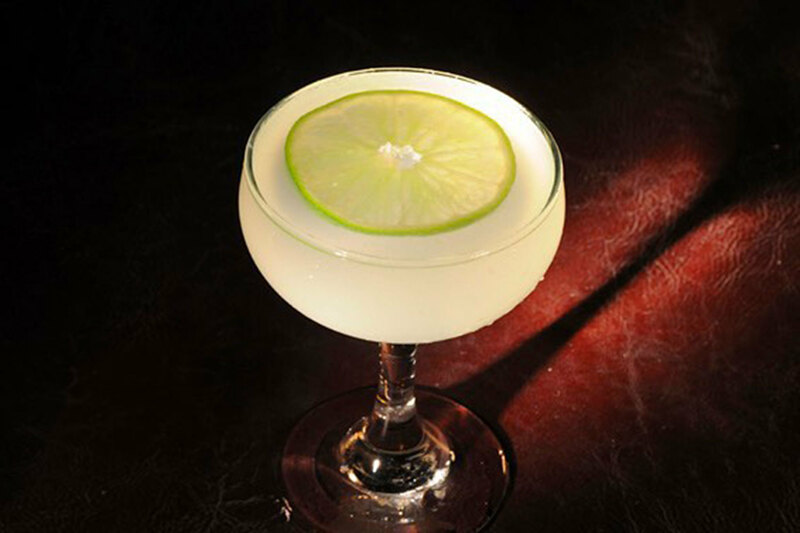 Let's take a moment to consider Ernest Hemingway's dedicated relationship with the daiquiri. In Islands in the Stream, he wrote, “This frozen daiquiri, so well beaten as it is, looks like the sea where the wave falls away from the bow of a ship when she is doing thirty knots." The author drank daiquiris like it was his job, requesting double the rum and substituting sugar for maraschino liqueur. 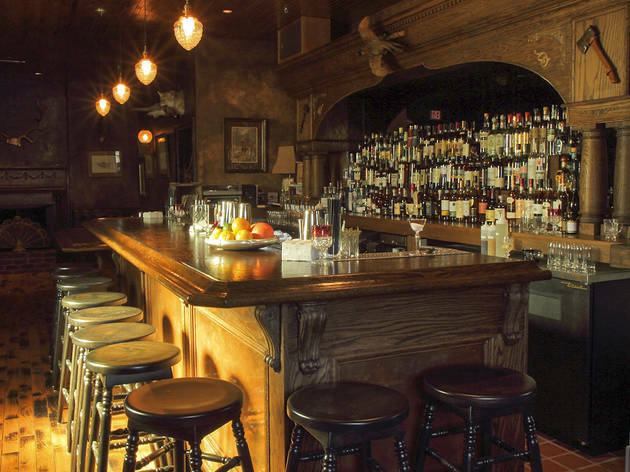 Though LA might not be as in love with the drink as Hemingway was, there are still some outstanding versions being whipped up in cocktail bars around town, perfect for sipping on a rooftop or in a secluded Downtown bar. 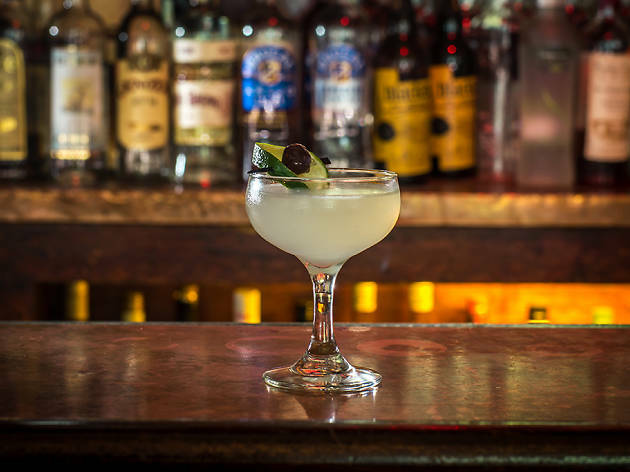 We did a little drinking—naturally—and discovered some of the best daiquiris in LA. Hemingway would be so proud. 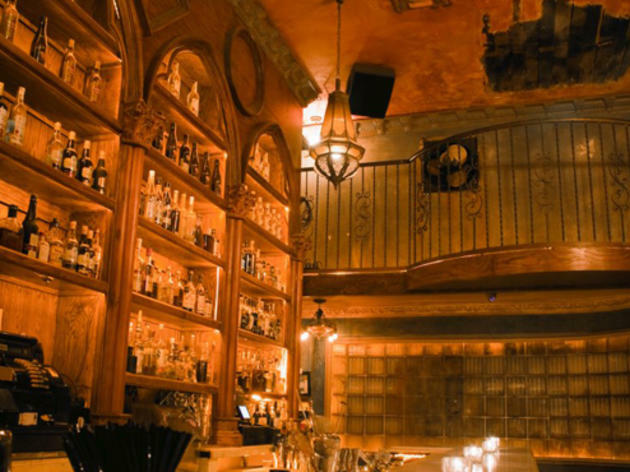 Caña Rum Bar, the "exclusive" Downtown watering hole that requires a $20 yearly membership, is home to more than 140 gourmet rums. 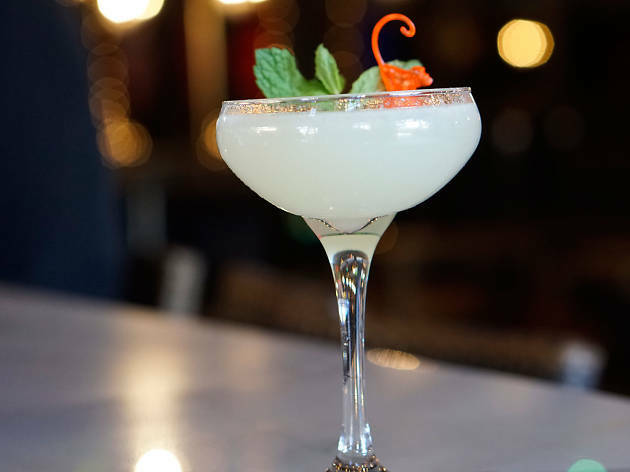 It's no surprise then that their classic daiquiri is one of the best in town. 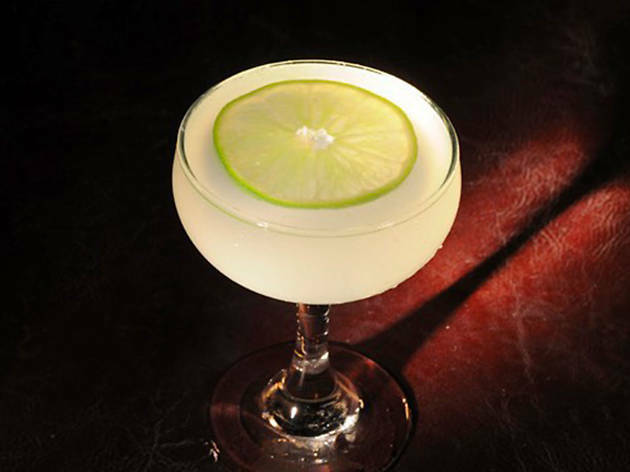 The drink is made simply here—lime, sugar and very good rum—and highlights the spirit without drowning it in unnecessary ingredients. 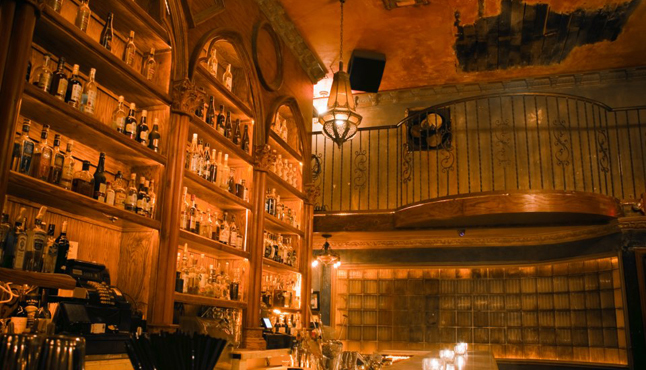 A secret entrance, mood lighting, the thick smell of cigars—La Descarga is the perfect place for sipping on a traditional daiquiri. Thankfully, the East Hollywood bar from brothers Jonnie and Mark Houston knows how to make a fantastic one, with Plantation Barbados 5-year rum, lime juice and sugar. Pair with a cigar—if that's your thing—and transport yourself to Cuba. 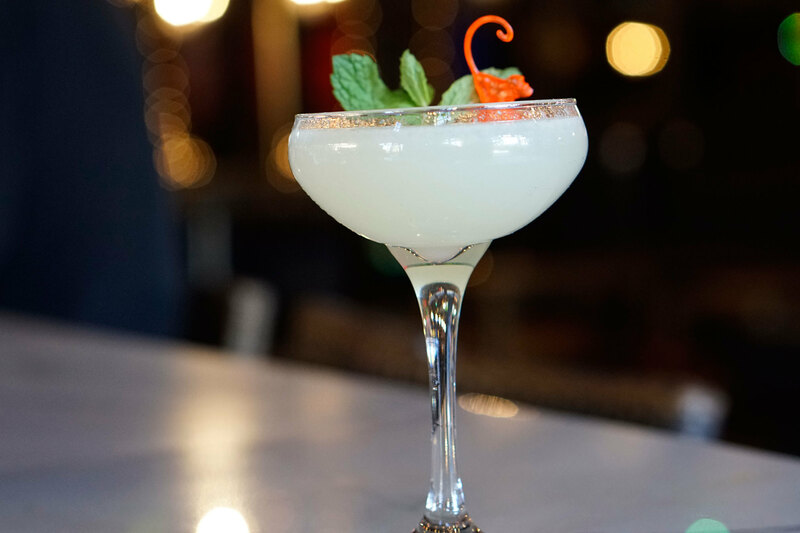 BarToni's in North Hollywood reforms the concoctions still haunting you from your 21st birthday—mojitos, margaritas and the infamous lemon drop martini—with fresh ingredients and upgraded spirits that will make you forget why you stopped drinking them in the first place. 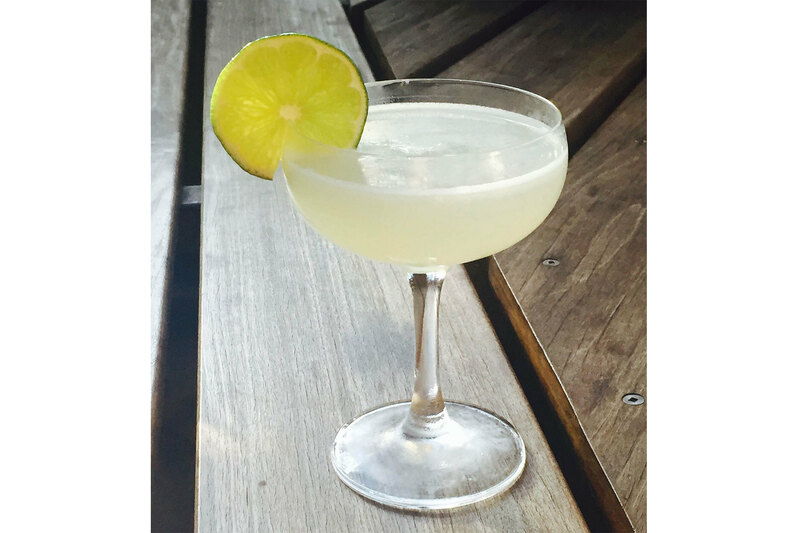 Case in point: Toni’s Daiquiri, made with two types of rum, house-made passionfruit syrup, honey, fresh lime and pineapple juices. 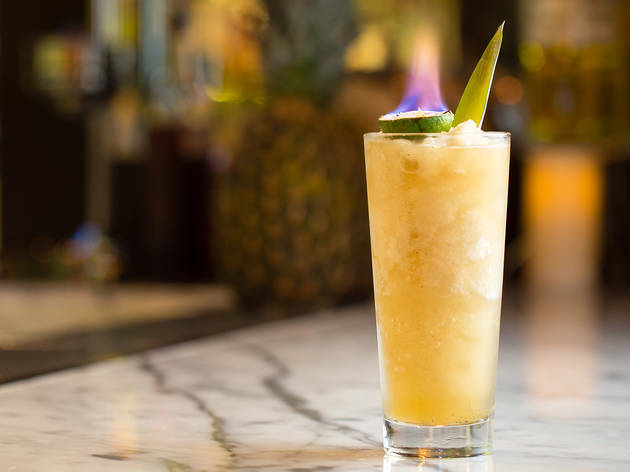 The whole cocktail is then lit on fire—a great conversation starter. 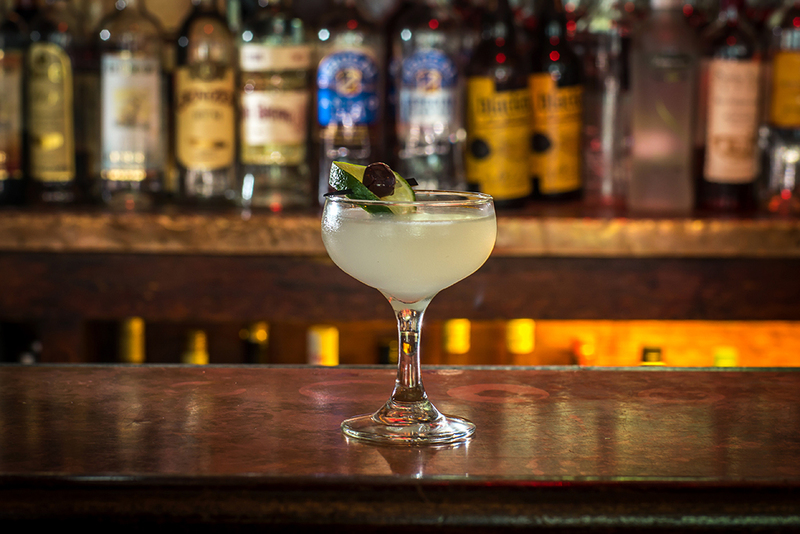 Head to the Old Man bar in the back of Hatchet Hall for the Culver City spot's excellent classic daiquiri. Made with lime, sugar, angostura white rum and Smith & Cross Jamaican rum, it'll have you envisioning exotic beach vacations in no time. While the Abbey is primarily known as one of the premiere gay bars in the country, they recently revamped their drink menu to focus on craft cocktails. 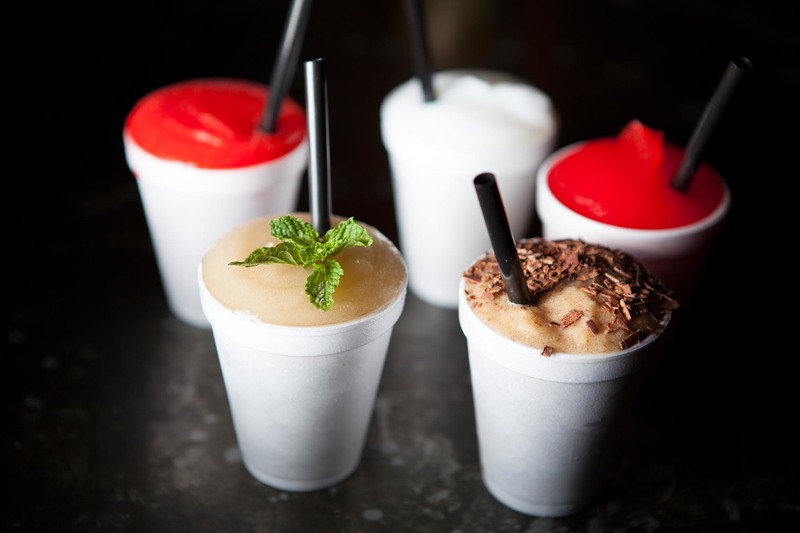 The daiquiris here come in a number of flavors—original, banana, strawberry, passionfruit, guava—and are all made with Cruzan Rum, shaken and served in a coupe glass with monkey garnishes. Cocktails at Preux & Proper have a tendency to slant toward the sweeter side, with ingredients like honey, peach soda and passionfruit syrup appearing in most drinks. 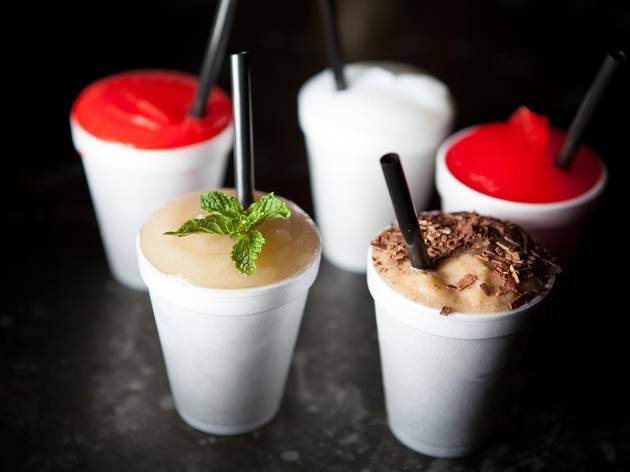 The frozen daiquiris are no exception: poured from a whirring daiquiri machine downstairs, six inventive flavors are on rotation, like an Irish coffee with vodka, coffee and chocolate shavings. 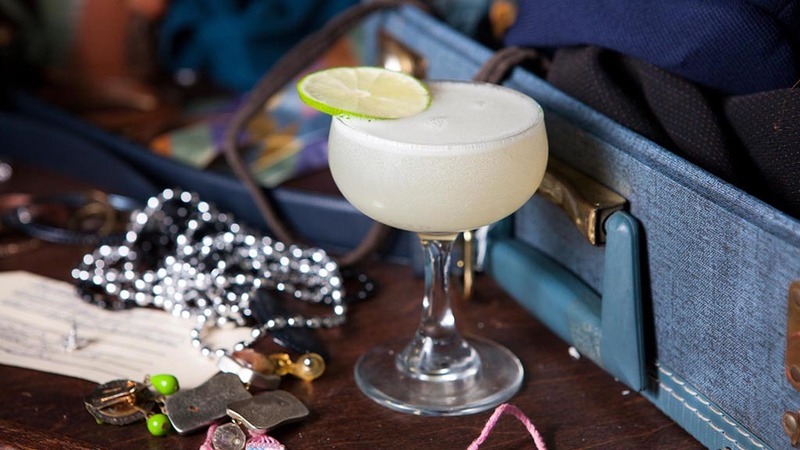 At Lost Property in Hollywood, co-owner Rhino Williams believes there's always time for a well-made daiquiri, or what he calls “DTO” (Daiquiri Time Out). And if ever there was a time to stop everything and drink the refreshing classic, Lost Property would be the place to do it. Made with not one but two types of rum, plus the usual lime and sugar, the Perfect Daiquiri is in fact perfect—balanced in every way. 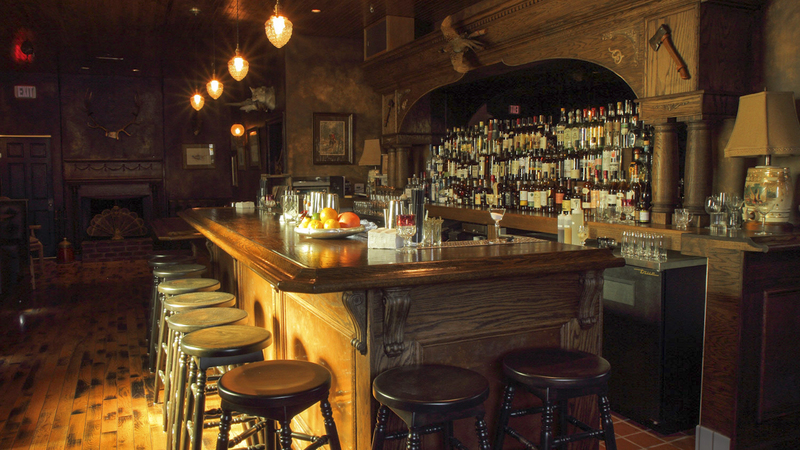 MessHall's lengthy cocktail menu reads like a novel, with various categories that guide you to your libation of choice: "Fizzy Things," "Barrelled for your Pleasure," "Feeling Lucky." 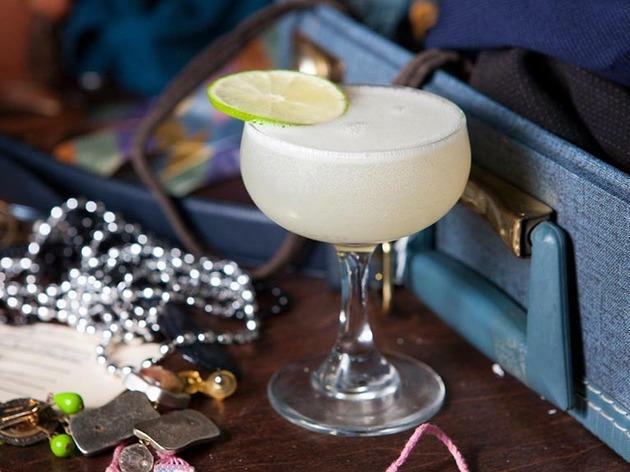 Under the "For the Refined" category, the Damn Fine Daiquiri is a smooth pick, made with Lost Spirits Navy Strength Rum, lime and evaporated cane sugar. For the refined, indeed. 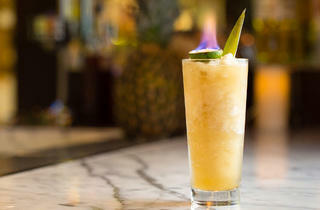 Learn how to make this tropical concoction.